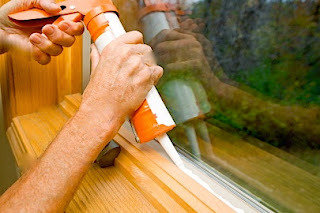 Home maintenance during the fall is very important for preparing your home for the winter season. Have your home heating system inspected and serviced by a home heating professional. Clean or change your HVAC air filters. Check your attic insulation. Make sure your attic insulation is not covering any air vents. Add attic insulation if needed to increase your home’s energy efficiency. Clean your fireplace and chimney and have them inspected by a certified chimney professional. 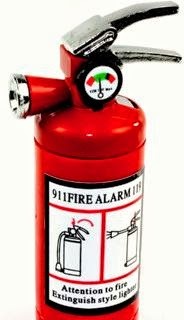 Check your fire extinguisher pressure gauges to make sure they are in operable range. Remove forced air heating system floor grilles and registers, then vacuum inside the heating ducts. Clean lint from the clothes dryer exhaust duct. Consider installing programmable thermostats to help reduce heating costs. 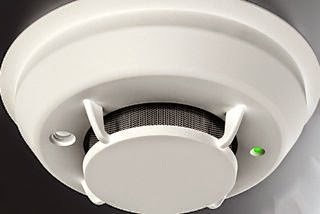 Rotate your ceilings fans clockwise at a low speed to redistribute warm air during the fall and winter. Update your home interior with a fresh coat of paint if needed. De-clutter the interior of your home. Inspect the roof and siding of your home. Repair if necessary. Inspect the foundation of your home for any cracks and repair if necessary. Check your home's windows and exterior doors. Caulk and seal any gaps with a flexible waterproof outdoor sealant. Check and repair if necessary the weather stripping around your doors, windows, and garage door. Replace older windows with newer energy efficient windows. Your investment in new windows will pay off over time in lower energy bills. Check decks and porches for loose rails and damaged steps. Make sure the handrails on decks and porches can support someone slipping on ice or snow. Trim any tree branches that are touching the exterior of your home. 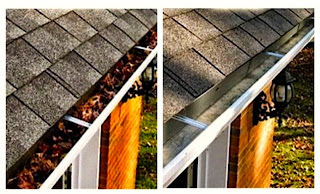 Clean your home's gutters and downspouts from any debris and leaves. Add gutter leaf guards to your gutters to keep debris and leaves from causing blockages. Make sure all water drainage areas are unblocked from debris and leaves. Drain water from outdoor faucets and garden hoses to prevent damage from freezing in the winter. Wrap exterior water pipes with water pipe insulation. It will save energy and prevent them from freezing in the winter. Clean your house exterior with a power washing machine. Paint the exterior of your home if needed. Organize and de-clutter the shed and garage. Cover your pool if you have one. Clean and store outdoor furniture inside or cover them. Clean your backyard and your front yard. 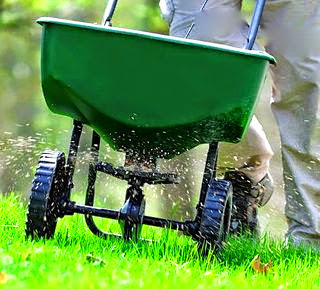 Aerate and fertilize your lawn and garden. Remove damaged annual plants and trim damaged branches. 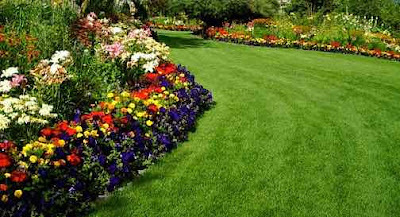 Make sure all soil is emptied from planters and pots. Clean all garden tools before storing them. 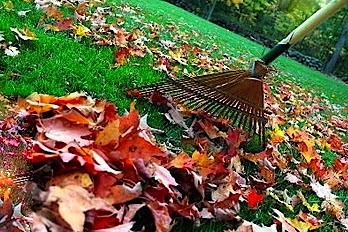 Store all outdoor tools and equipment such as lawn mowers after they are last used during the fall. Test the snow blower if you have one to make sure it's working properly and ready for winter use. Standard home maintenance it’s one of the best investments you can make in your home. Routine maintenance will prevent expensive repairs in the future and will help keep your home well maintained.